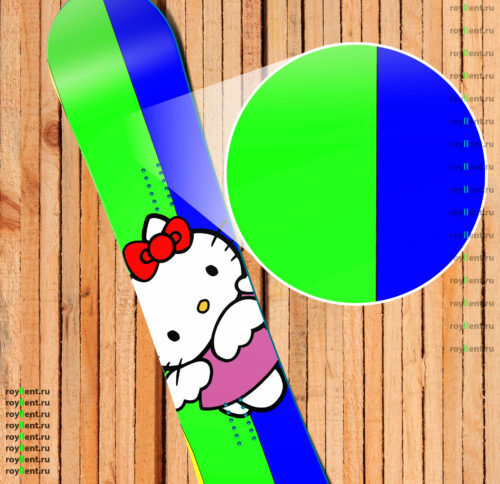 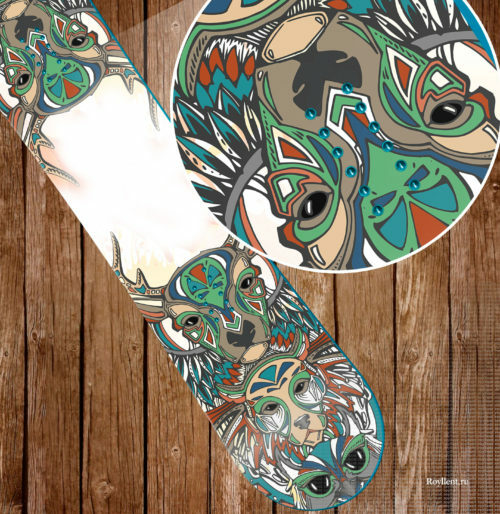 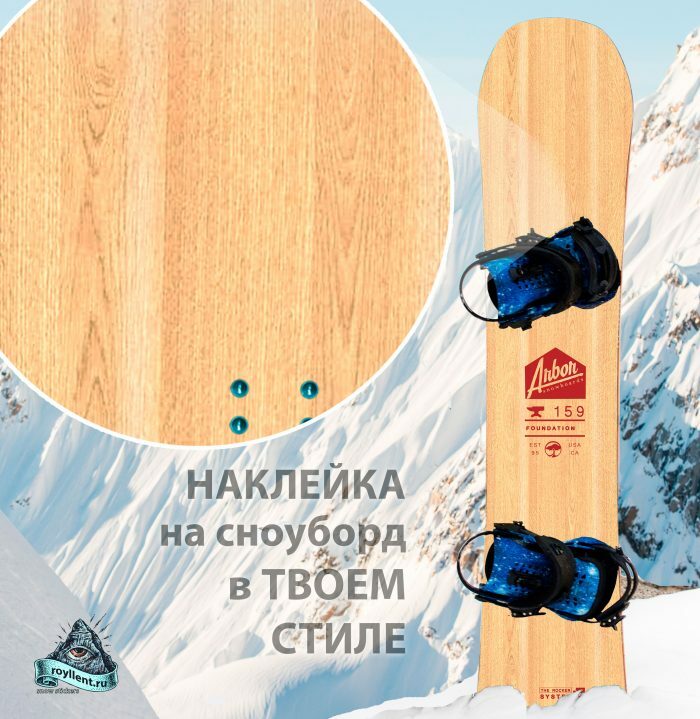 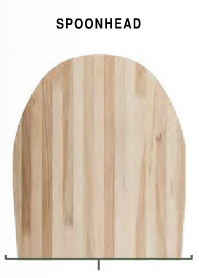 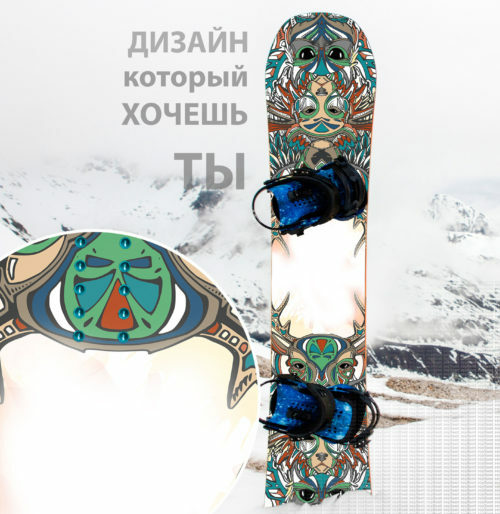 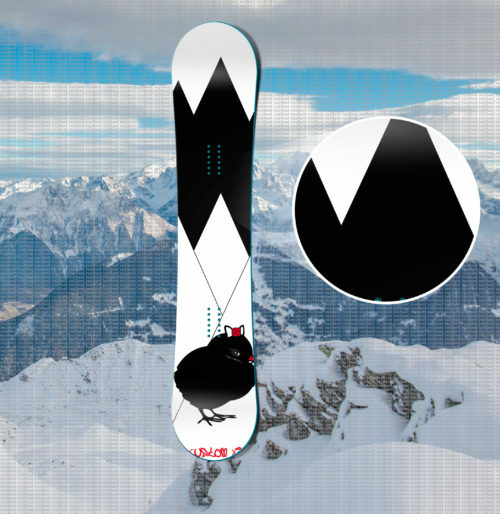 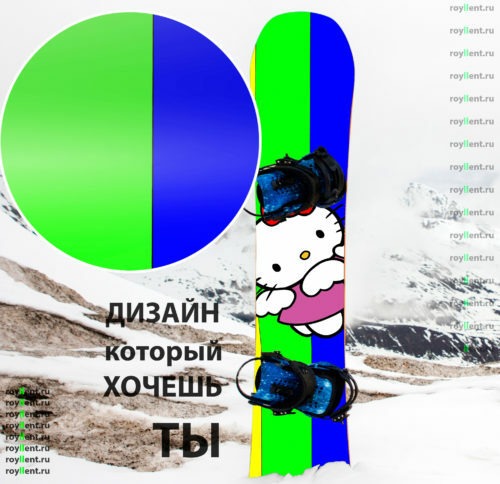 Наклейка Arbor Foundation Snowboard 2018 может быть от 1700 х 330 мм. 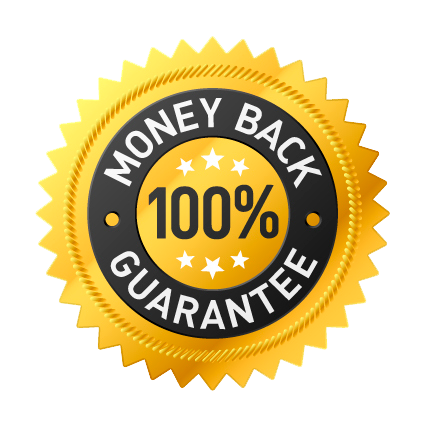 When it comes time to build something solid, a strong foundation paves the way for long-term success. The Arbor Foundation Snowboard is a softer flexing, rockered board that’s perfect for beginning riders but is built with the same quality and care as the rest of the Arbor lineup. 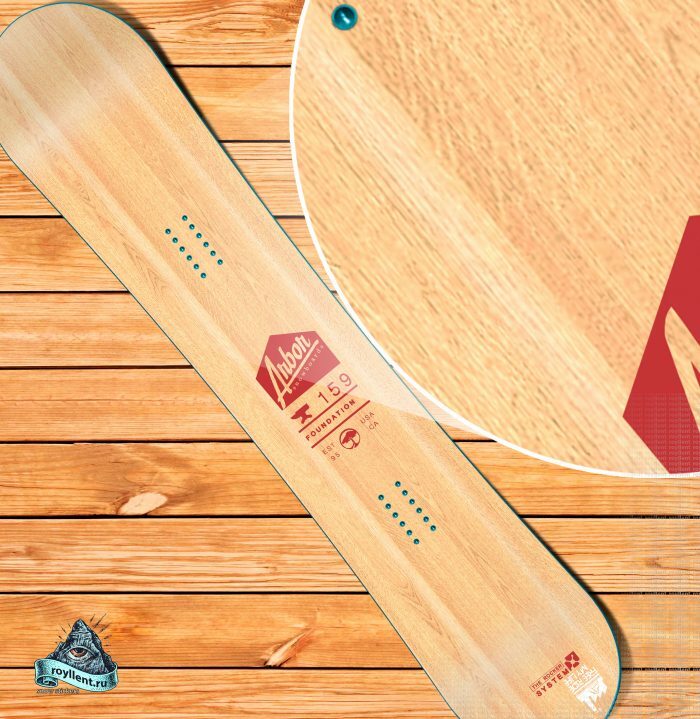 Even after you’ve mastered the basics, this is a board you’ll want to keep in your quiver for the long term, since a softer rockered ride is the perfect platform for learning new tricks. 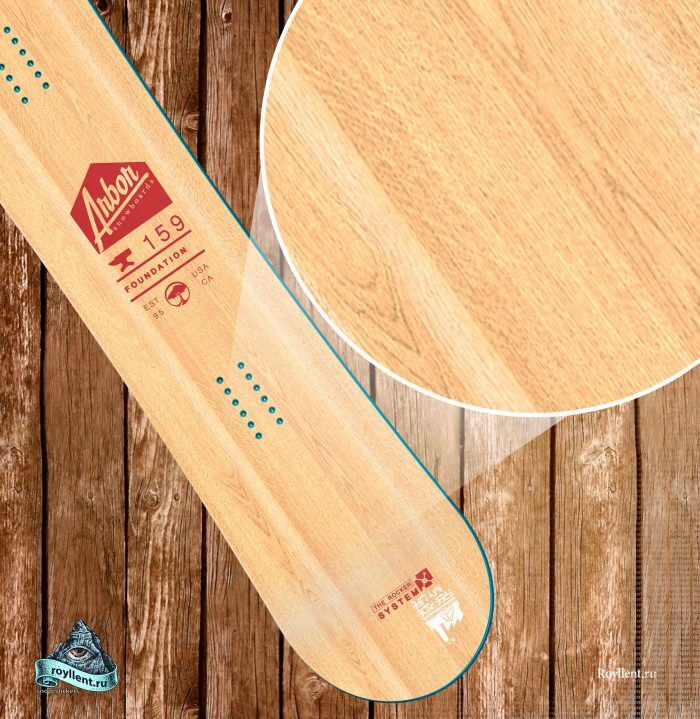 Built with a solid poplar wood core and Arbor s durable 360˚ rails, the Foundation features a clear coat topsheet to let the beauty of the wood show through. 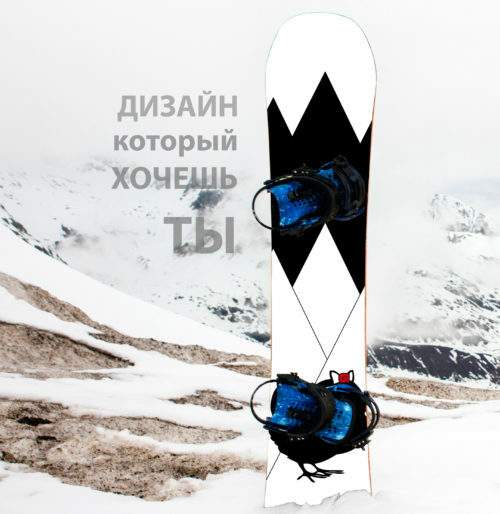 Spoonhead Tip Profile – All-mountain function in a range of snow conditions. 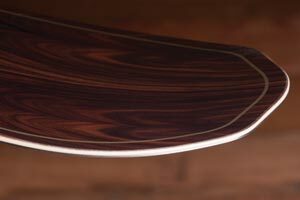 Extruded Base – Dense and long-lasting.